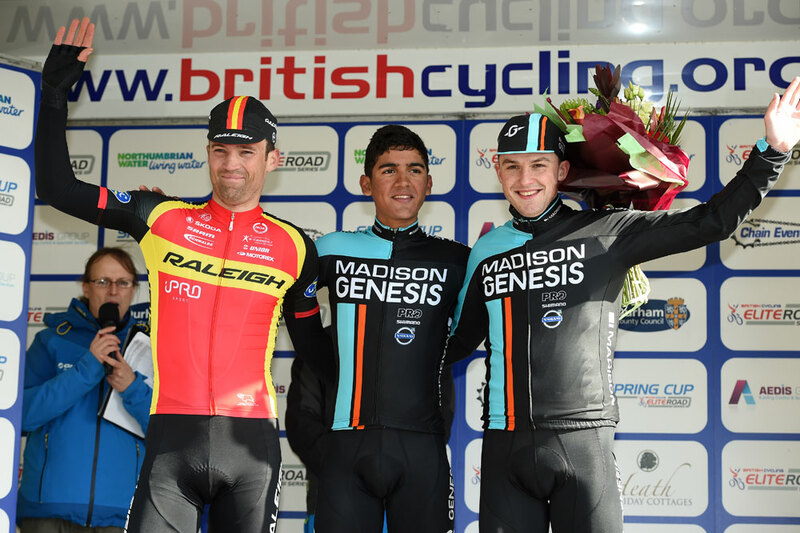 The National Junior Series champion two years ago, Alex Peters is the early leader in the British Cycling Elite Road Race Series after securing overall victory in the opening round, the Tour of the Reservoir Two-Day in Northumberland. 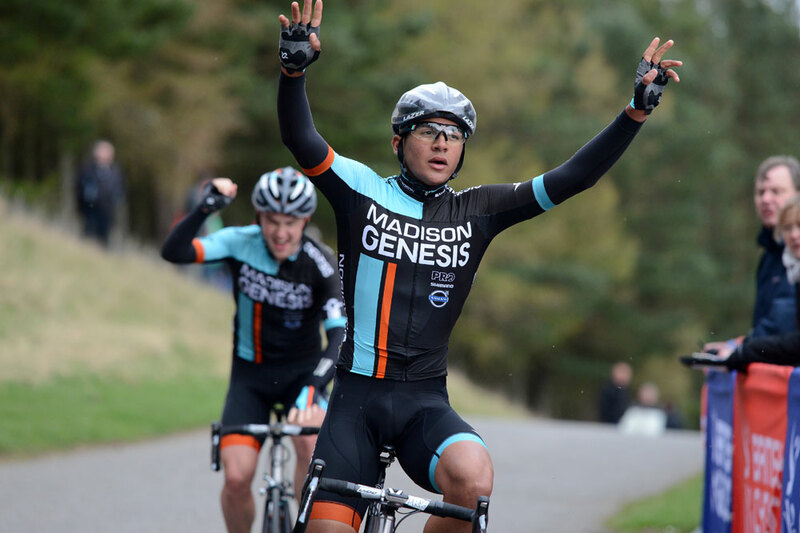 The 20-year-old Londoner led a one-two for Madison Genesis with Peter Hawkins taking second place ahead of Yanto Barker (Team Raleigh). The top three laid the foundations on the first 65-mile stage, featuring in an early nine-man break which stayed away to the end where Peters attacked inside the last two kilometres to win in a sprint from Hawkins with Barker ten seconds down in third. 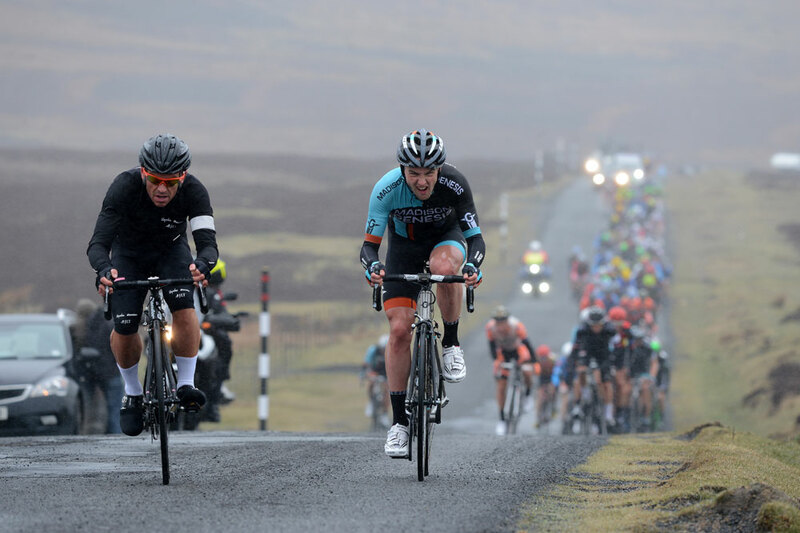 Sunday’s 104-mile stage, over eight laps of a circuit around Derwent Reservoir, featured a bold bid by Tom Moses (Ralpha Condor JLT) who, with 18 seconds to make up on Peters, was the leader on the road when he led the field by 39 seconds. He was caught inside the final lap as Evan Oliphant (Team Raleigh) strung out a 27-strong chasing group, and the Scottish rider went on to win the stage for the second year running with Peters safe in fifth place, nine seconds down. 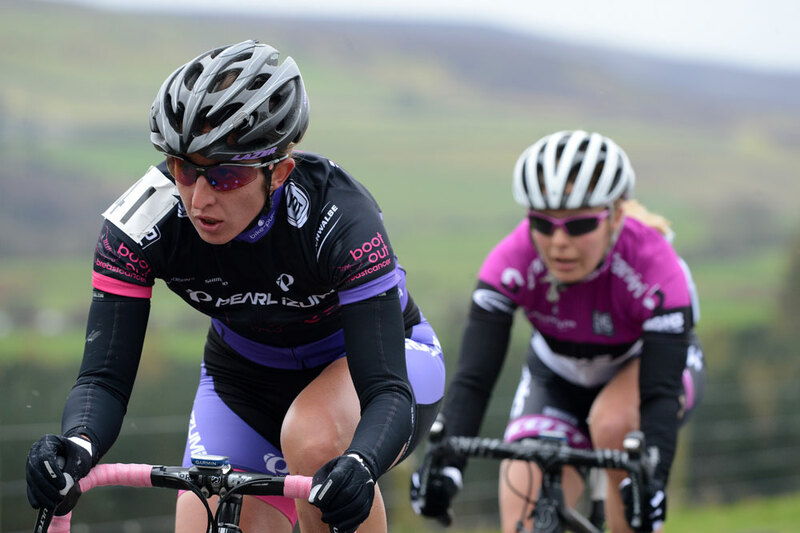 The inaugural Women’s Tour of the Reservoir, the first round of the BC Women’s Road Series, saw Nicola Juniper (Pearl Izumi-Sports Tours International) outsprint Alexie Shaw (Epic Cycles-Scott) for the biggest win of her career. 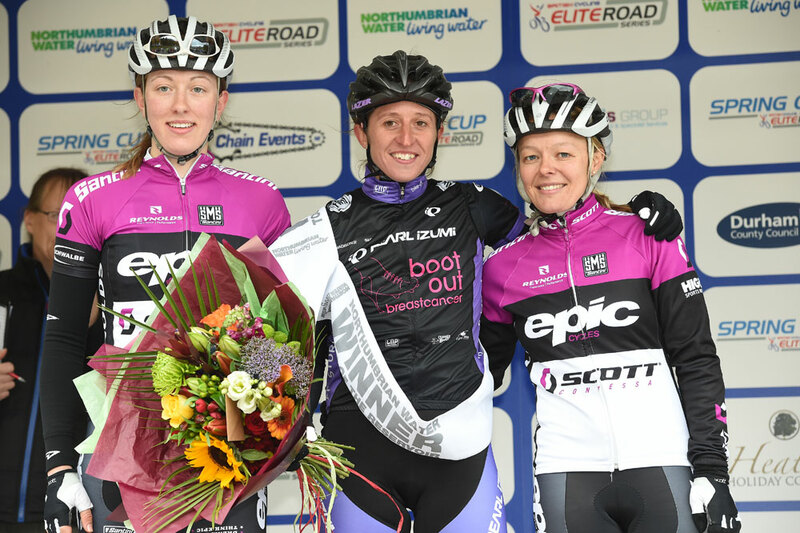 The 32-year-old from Brentwood, who was third in the opening round of the National Time Trial Series a fortnight ago, was just two seconds ahead on the line, while Molly Weaver (Epic Cycles-Scott) led in the bunch more than three and a half minutes further back.